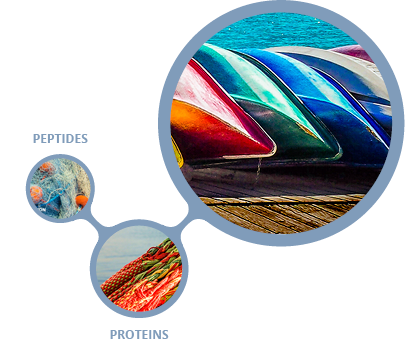 Catalog Peptide Libraries are examples of products from Genepep Platform™. New libraries are available on a regular basis. Delivery: 2-5 weeks depending on availability. Re-synthesis available up to 1 g.
Optimization of your hit peptides. Custom library synthesis up to 10 000 compounds.